Famitsu has published its weekly list, translated by Gematsu, of the thirty most wanted video games in Japan. Shin Megami Tensei: Persona 5, Mario Kart 8, Final Fantasy XV, Samurai Warriors 4, and Kingdom Hearts III all top the list, and unsurprisingly so as each are established franchises that have a long history of success in Japan. 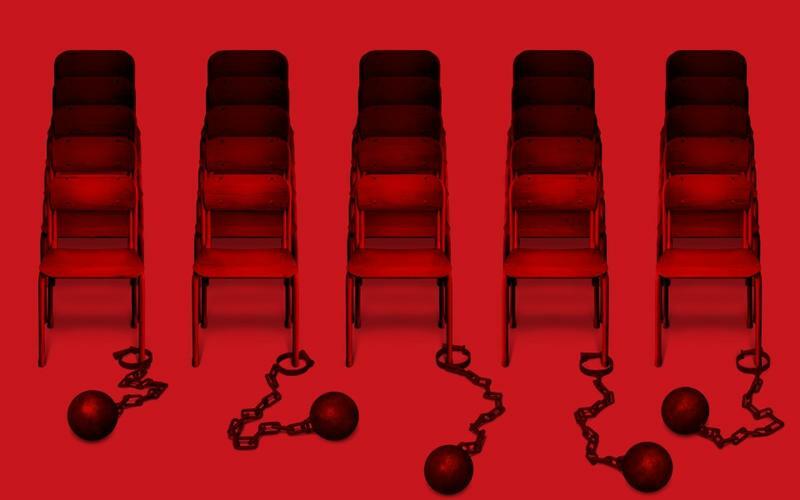 Only a single piece of art has been released regarding Persona 5, a game we know nothing about, meaning that the universally positive reputation of previous games alone has gotten fans excited for it. What is interesting though is that none of the top five are handheld games, and the Nintendo 3DS doesn’t crop up onto the list until the seventh slot with Persona Q: Shadow of the Labyrinth. I’m willing to bet that the sales figures do not reflect the same sentiment found on this list, which kind of shows off the disparity between the big console gamers who read Famitsu and the general public in Japan. Also interesting is that that PlayStation 3 versions of Yakuza: Ishin and The Evil Within outrank the PlayStation 4, but Watch_Dogs‘ PlayStation 4 version makes an appearance in a clear sign of how Western oriented the next-generation of consoles has become. 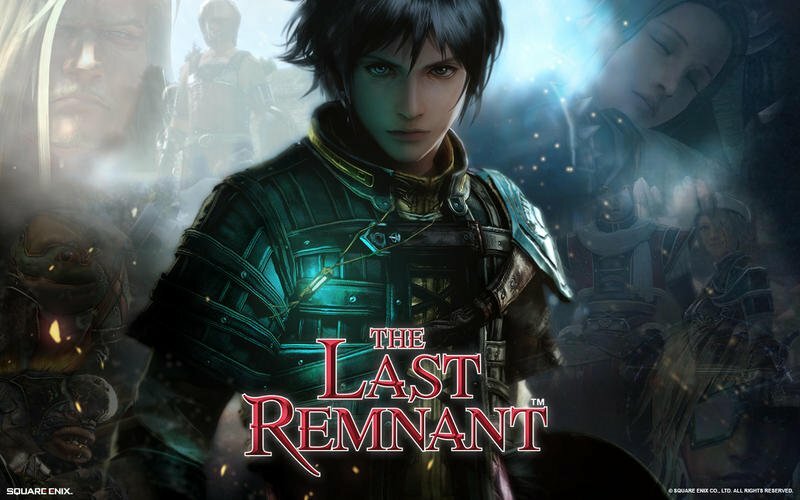 The Last Guardian makes and appearance for those who still can’t let go, but even more shocking is that Japanese gamers still pulling for a PlayStation 3 port of Square Enix’s much maligned The Last Remnant. The original was released to horrible reviews exclusively on the Xbox 360 all the way back in 2008. What!? I still need to get around to playing this I think. I’m a fan of writer and producer Akitoshi Kawazu, and he has been far too silent in recent years. I picked it up on Steam for about $4 not too long ago. Here is the whole list below with their ranking from this week as compared to last week. Any other standouts?